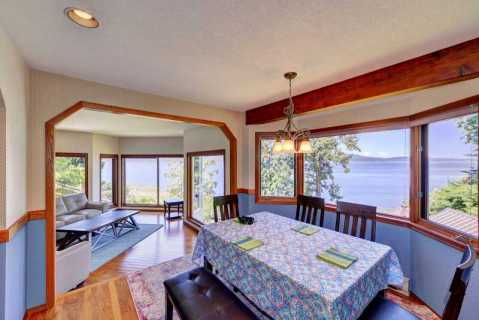 This fantastic three bedroom beach front house is a rare find in this suburban community of Victoria British Columbia.Beachside Paradise vacation home is a one of kind location that makes West Coast living at it's finest. 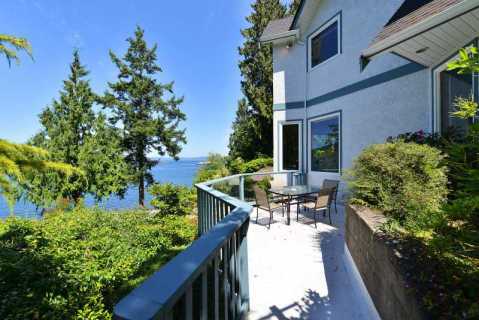 Sweeping views of Salt Spring Island grace the blue ocean waters in Satellite Channel are at your door step. 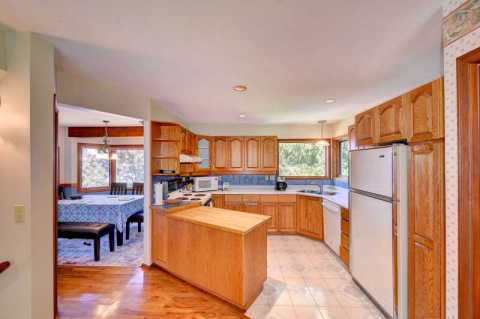 The property provides you sloping front yard that has a mix of beautiful gardens, large evergreen trees, fruit trees, and plenty of parking for up to 4 vehicles. The view side back yard, provides vistas of the ocean, a well laid path down to the beach, as well a couple sun decks. The outdoor living spaces come with patio sun chairs, BBQ grill for the chef in the family, and incredible floral gardens that frame in the views.Enter the home on the main level, and walk directly into the impressive ocean views from the living room space as well from the adjoining dining room. 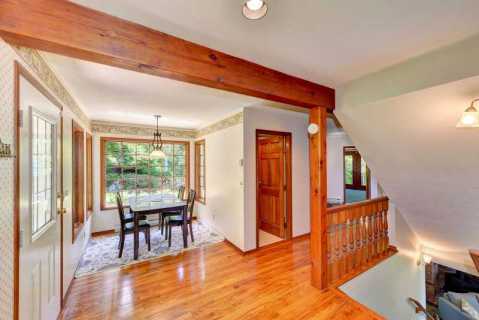 The main floor also has a full equipped kitchen, breakfast nook, powder room bathroom, and the family room with wide screen TV and pull out hide-a-bed for an additional guest if needed.Walk up to the second floor to access the bedrooms. Upstairs you will find three spacious bedrooms all with incredible views of the ocean. 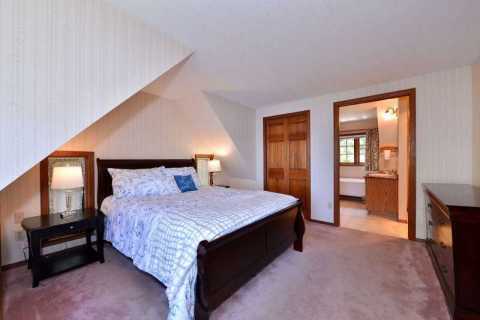 The master bedroom has a queen bed and and full ensuite featuring a claw foot tub and walk-in shower. The second bedroom includes a queen sized bed and sweeping views, while the third bedroom next door also has a views and a queen sized bed to enjoy. There is a second three piece bathroom that features a walk in shower. On the lower level you will find a second family room space, another powder room and laundry room with a washer and dryer for you to use. The house comes with high-speed internet WiFi, Smart TV, and all towels and linens.Very easy to explore the best of the Victoria area from this location.